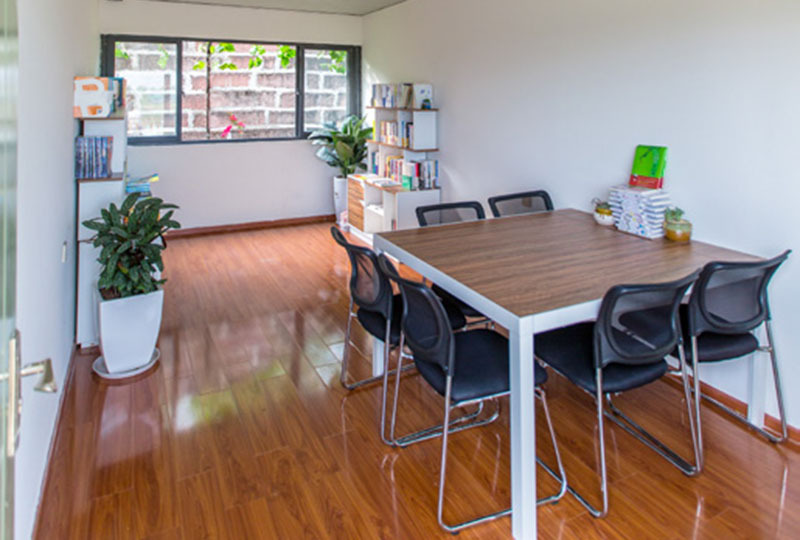 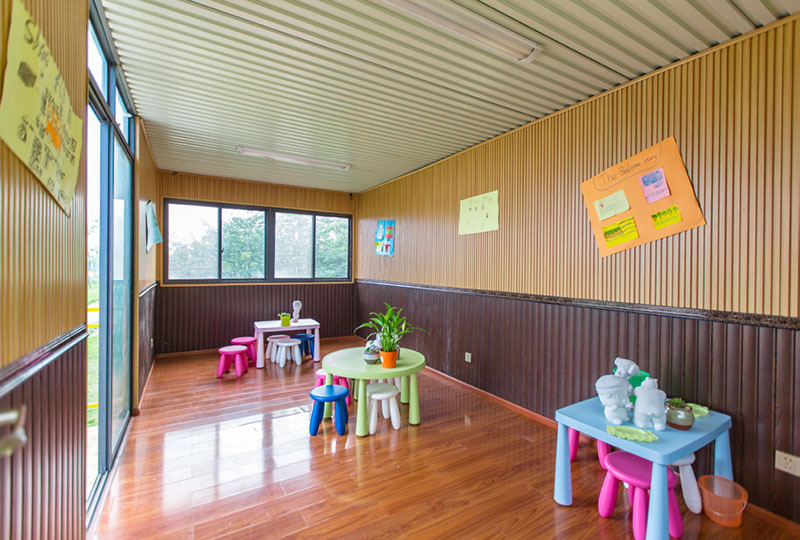 Family Book Club which is located in Swan Lake Wetland Park, Longquanyi District, Chengdu should be a good place for you and your children to enjoy parent-child reading time. 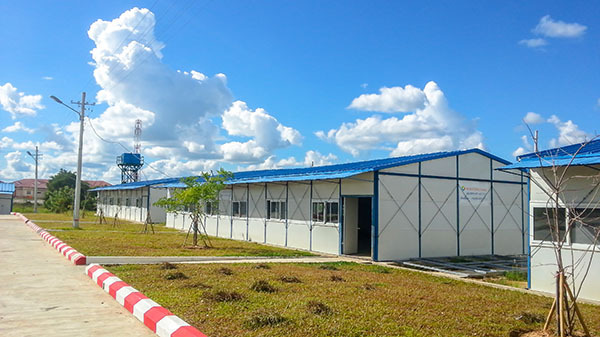 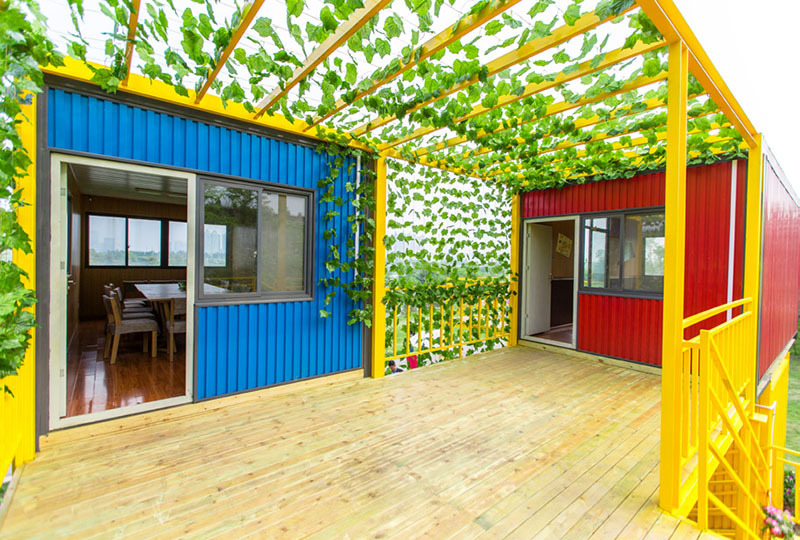 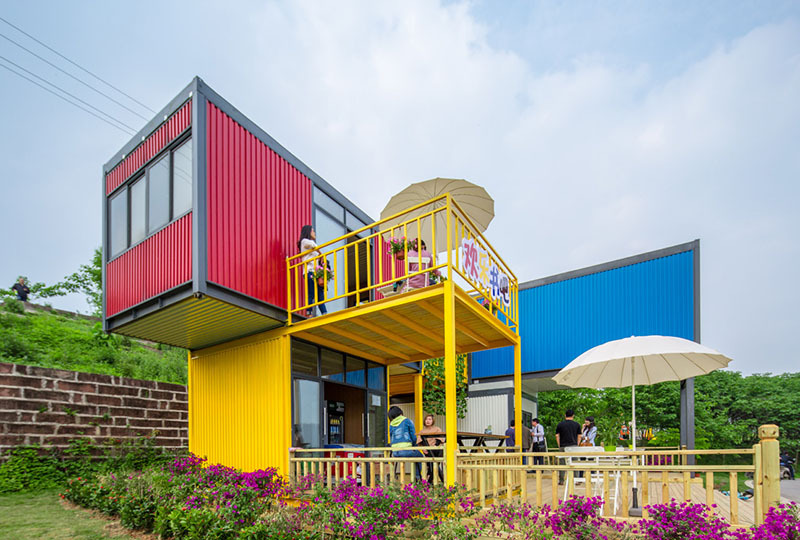 It is composed of 3.5 large containers. 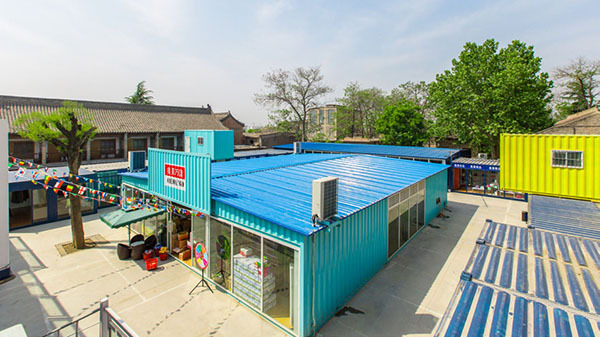 Based on the design style of commercial leisure book bar for children, the functional zones of the book club include children hands-on experience museum, children's reading room, boutique supermarket. 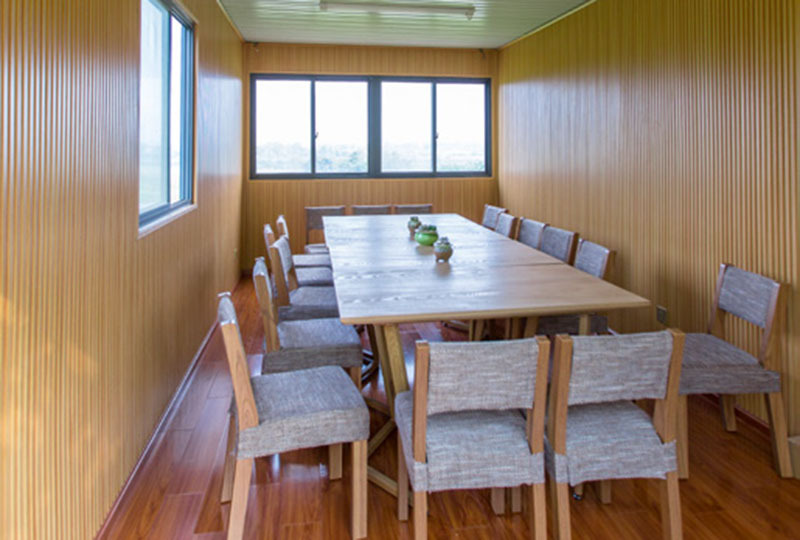 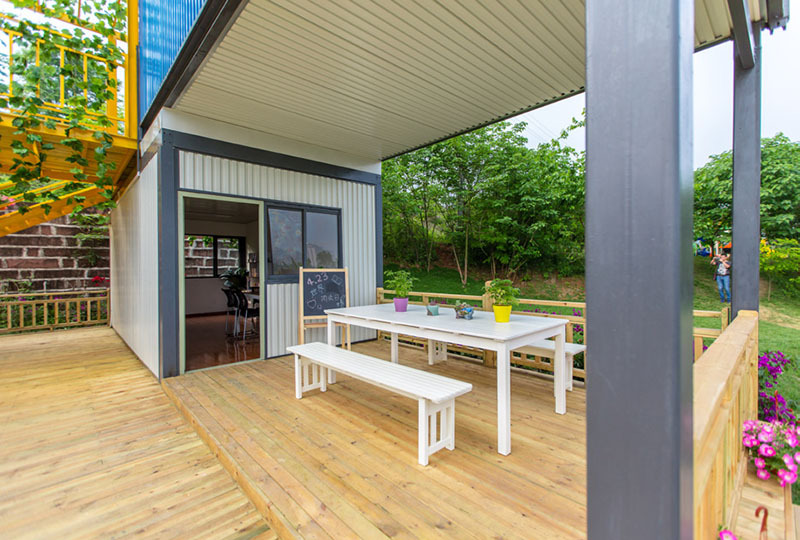 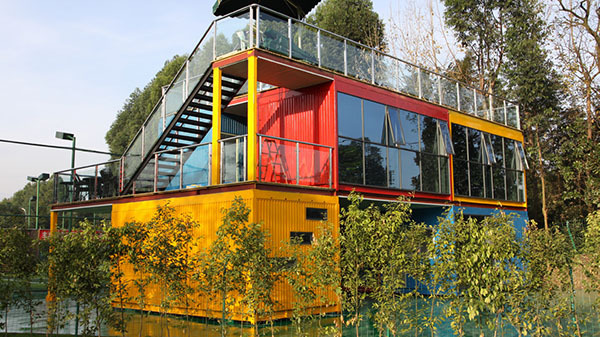 The second layer is composed of two separate parent-child reading rooms and 18 sqm of lake view platform.